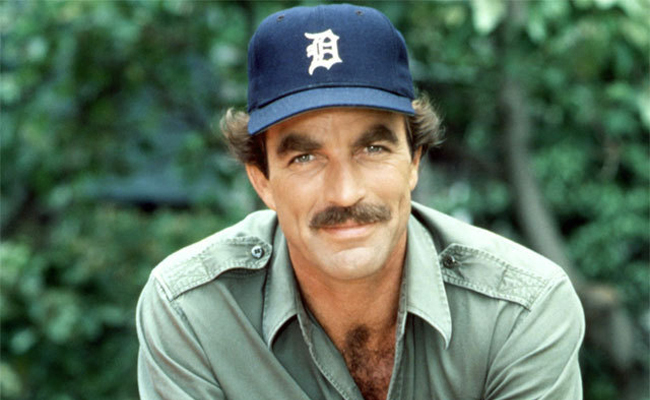 Almost Home, the first episode up this week for Magnum (Tom Selleck) is a great one. Written by Alan Cassidy and Rob Gilmer this one had an original airdate of 9 December, 1982. 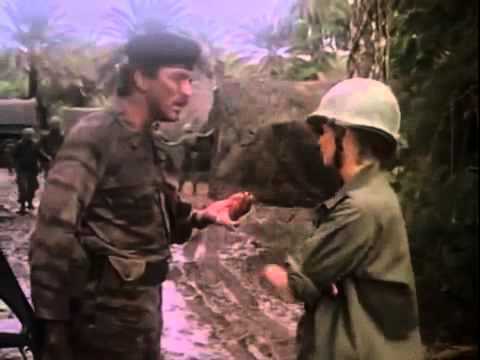 While Higgins (John Hillerman) and Agatha (Gillian Dobb) are hard at work on a float for a parade, Thomas is hired by Bridget Archer (Kathleen Lloyd) to look into the decades-old court-martial of her now late father, who’s last wish, to be buried on the U.S.S. Arizona with his fellow crewmates at Pearl, is being denied by the Navy. As Thomas investigates, he learns that Archer was framed for the misappropriation of Naval property to sale on the wartime black market, and that, more importantly, he was AWOL on the morning of December 7, 1941. With the surreptitious help of Lt. Poole (very happy to see Jean Bruce Scott in her Navy Whites again) Thomas begins to discover the truth, and the real reason behind Archer’s being AWOL. Tracking down his landlady, Mrs. Temura (Beulah Quo), the truth is revealed, and Thomas believes it should be enough to persuade the young lieutenant, now admiral, who was in charge of Archer’s case originally, Philip Wheeler (Stephen Elliot). Most of the comedy is restrained this week, keeping it to Thomas and Higgins and the private investigator’s interactions with Bridget. It all turns out well enough by the episode’s end, as Archer’s ashes are dropped onto the Arizona memorial, and Bridget can return home knowing she did right by her father, and that his name has been cleared. Heal Thyself, also written by Gilmer, aired on 16 December, 1982, and featured Mrs. Kotter herself, Marcia Strassman as Dr. Karen Harmon. Thomas is shocked to learn that a young nurse, now doctor, he knew in Vietnam, is the prime suspect in a murder investigation that has seen three of her patients die. While Higgins is supervising Rick (Larry Manetti) and T.C. (Roger E. Mosley) in building an elegant doghouse for the lads, in exchange for favors, of course, Thomas offers to help his old friend, knowing that much like him and countless others, she is still haunted by the events of the war. She and her fiancée decline his help, but that won’t stop Thomas, who starts looking into things, and finds himself butting heads with a journalist, Daniels (Kario Salem) who seems intent on stirring and sensationalising as much of the story as he can to sell more papers. There is a wonderfully tender and brilliant moment between Higgins and Karen when they exchange their thoughts on the horror of war, and the lasting effects it has had on them, their lives, and the lives of those around them.